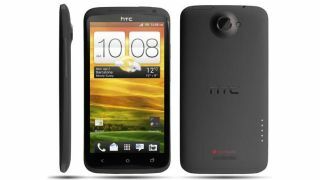 HTC has confirmed that it plans to upgrade a select number of handsets to the newly-announced Sense 5.0. The news came first through the phone maker's Facebook account, then via an HTC statement. Not all the handsets will be able to support all the features of the upgraded UI, however, so you won't necessarily be getting the full HTC One experience on your aged hardware. Sense 5.0 brings a new menu layout and a raft of new apps like Simplicity and Blinkfeed to the HTC Android line-up. No word from the phone maker as to exactly when the software updates will hit beyond "in the next few months," but we'll keep you posted. In the meantime, check out what we made of the software in our hands on HTC One review.